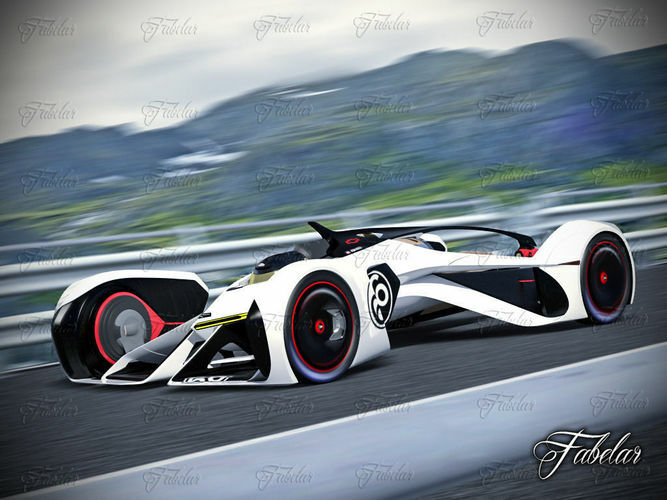 Chevrolette Chaparral 2X Vision GT + environment 3D model. 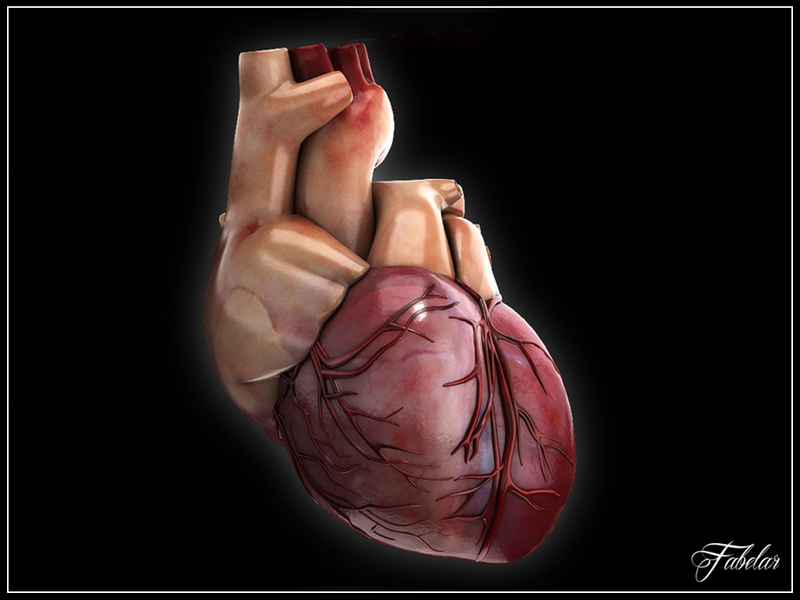 Max 2011 Vray and mentalray..
All exterior parts have been carefully modeled on real reference pictures. Wheels, body, grids, logos, cameras, lights etc are grouped for an easy management of the scene. Original lowpoly geometry preserved. Change meshsmooth iterations according to your needs, each part has independent controls. Gardrails and road have separate folders with diffuse, specular, bump, and displacement maps. Also available without the environment as separate product.